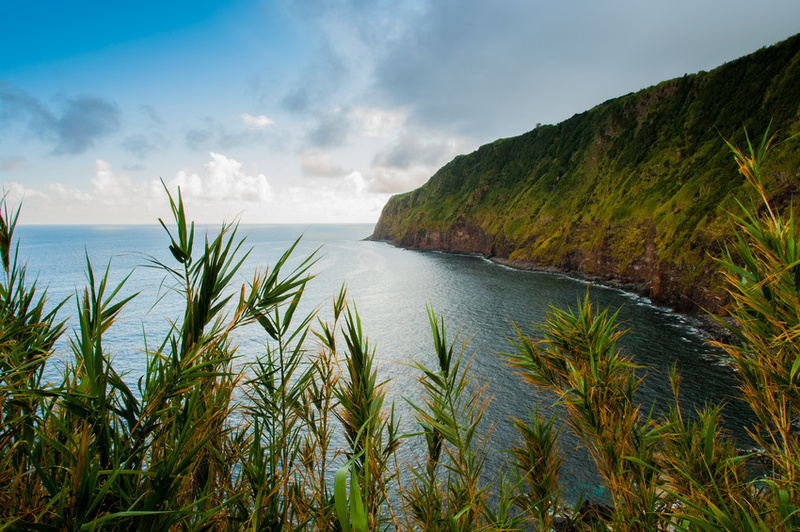 The north of Portugal has a few of the best places to visit in the country. 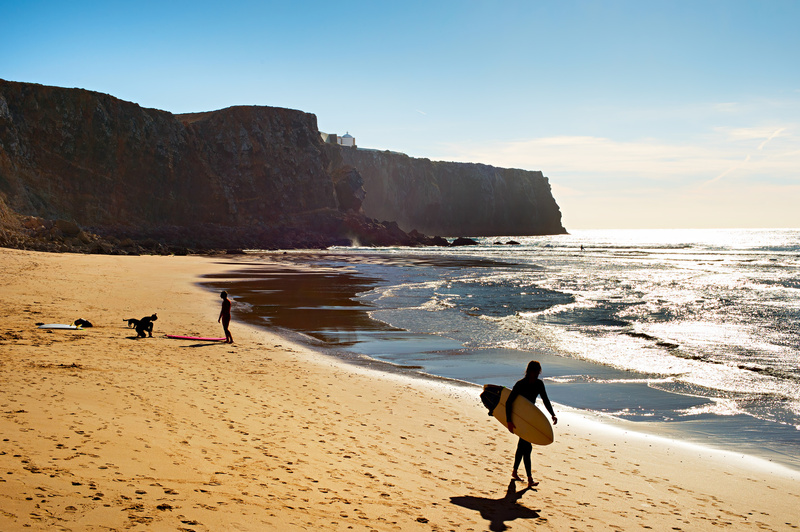 Cities like Porto and Braga go up against Lisbon and the warmer regions down South with ease. 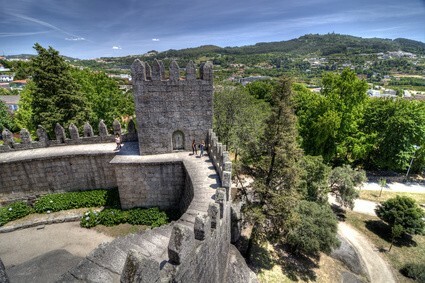 One of these northern cities is Guimaraes….